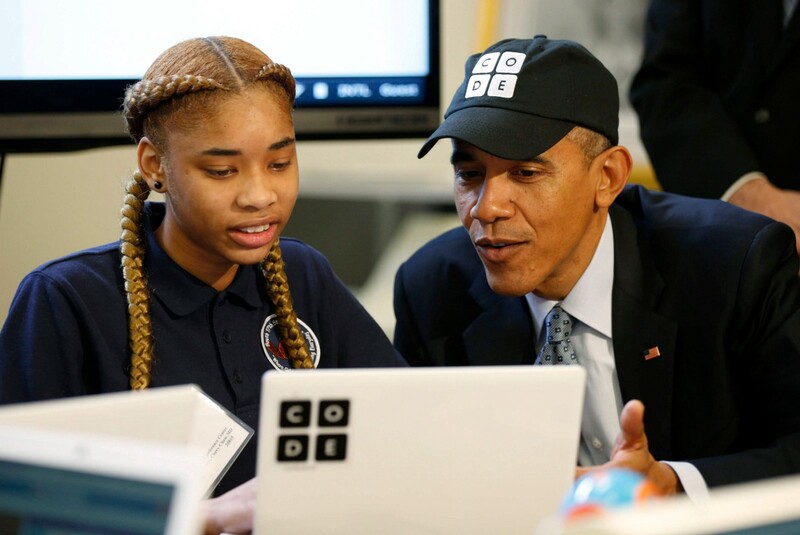 Teaching kids to code is a big deal right now. It’s already mandatory learning in many parts of Europe. If you haven’t figured it out already, programming is driving our future, so why not help your kids get in on the act? Programmers make good money (the top 10% make upwards of $110,000), will always have work and can customize the world around them without needing to wait on a politician. There are more options than you think are the best ways to teach a child how to code. From robots to board games to apps, there are literally dozens of ways to teach children about logic and programming. Whether you help your kids out with the skill or not, there will be many more kids of their age that will spear-head the making of our future.